Homeowners insurance is a type of property insurance designed to protect you from the costs of damage to the house itself, or to possessions in the home. Homeowners insurance can also provide liability coverage against accidents in your home or on the property. There are seven forms of standardized homeowners insurance that offer various levels of protection depending on your needs. 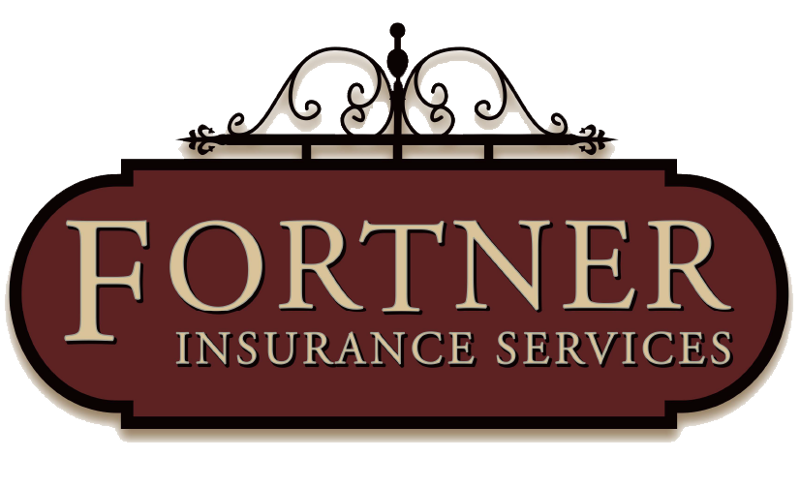 Your Fortner Insurance representative can help you determine the best homeowners insurance policy to fit your needs.